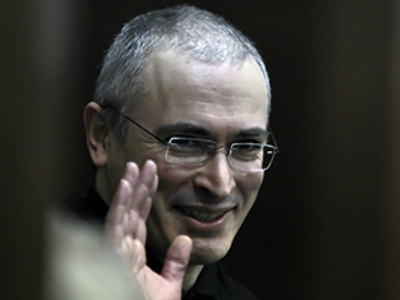 Mikhail Khodorkovsky, the former oil tycoon accused of fraud and tax evasion, is in Moscow now for legal proceedings. Preliminary hearings will be held on March 3, behind closed doors. 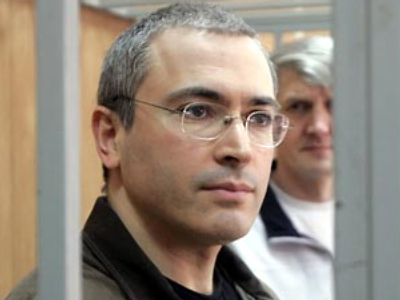 Khodorkovsky has been transferred from a detention centre in Siberia, alongside his business partner Platon Lebedev. 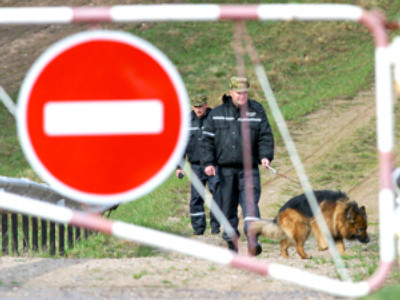 The transfer of both the men from Chita, where they are serving a sentence on earlier charges, was ordered by a Moscow court. Khodorkovsky and Lebedev are currently charged with embezzling nearly one trillion roubles and laundering more than 400 billion roubles. Moscow Khamovnichesky Court’s spokesperson said they have already received more than fifty applications from journalists to attend the open hearings that will follow. The courtroom will not be able to house all of them, and for that reason the media will be given a separate room. There the process will be aired live on big screens specially installed in the room. 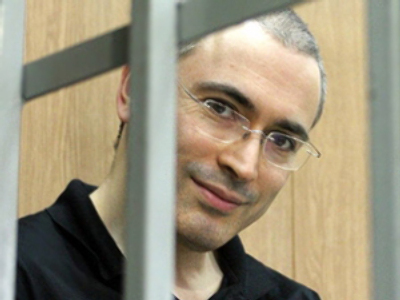 Both Khodorkovsky and Lebedev have had meetings with their lawyers. “I met Lebedev, he is in a cheerful mood,” Elena Liptser, his lawyer, told the Interfax news agency. 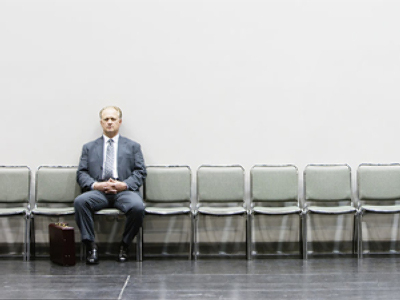 “He’s getting ready for the hearings, studying the letter of accusation,” she said. Khodorkovsky’s wife has also been allowed to see her husband in Moscow. 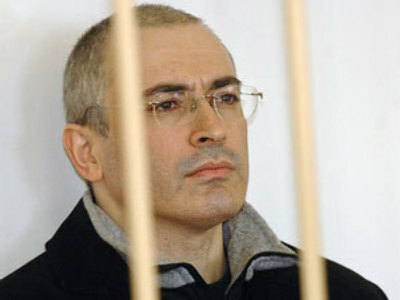 Mikhail Khodorkovsky, once the richest man in Russia and Yukos CEO, was arrested in 2003. In 2005 he and his partner Lebedev were convicted of multiple charges and sentenced to eight years in prison. 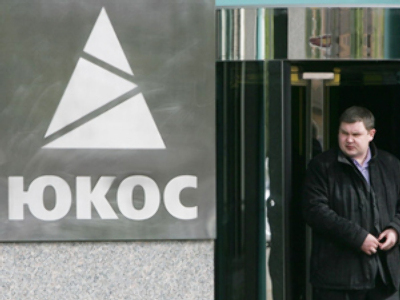 In late 2006 a second criminal case for money laundering was brought against Khodorkovsky. He was moved from the penal colony in the Chita region, where he had been serving his sentence, to a detention centre in the same region.